The event will take place at the beautiful Iberostar Grand Hotel Paraiso. Pre-register today for the most fun and unique method of learning! 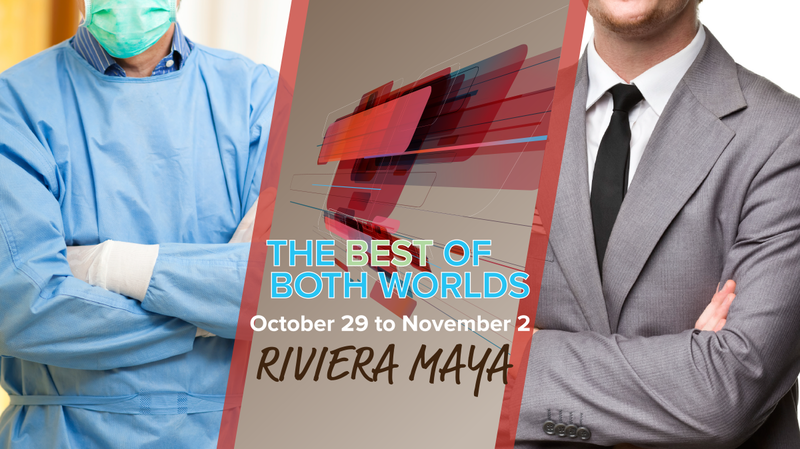 -A chance to win a free trip for two to Riviera Maya.